Loved this character ever since I saw the lil music video about her. 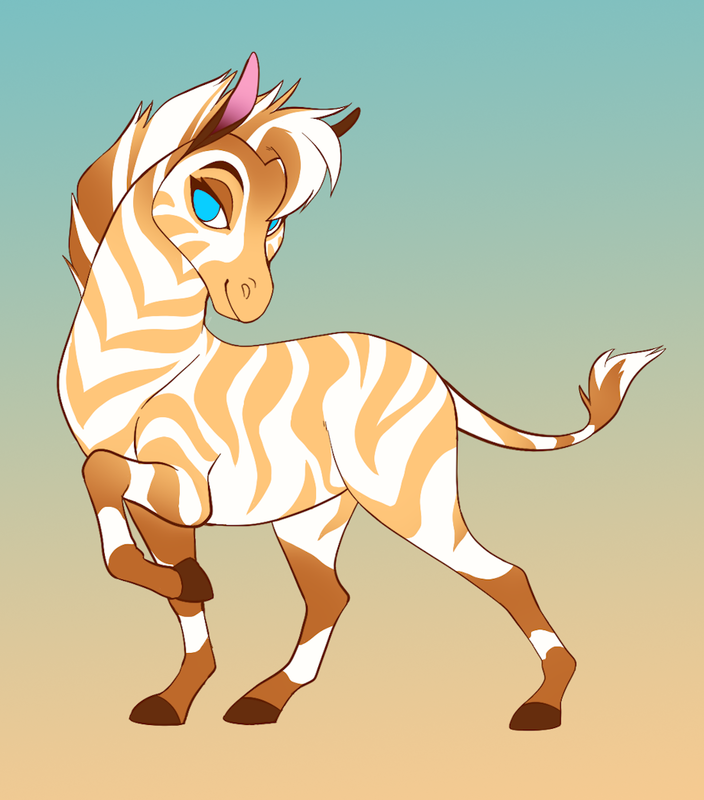 Dhahabu is a golden zebra and a beautiful one at that. This isn't finished yet but wanted to get this posted before I forget about it. Such amazing beauty and poise.